Boiled wool is nature’s idea of technical perfection: water-resistant, warm and loft-retaining. 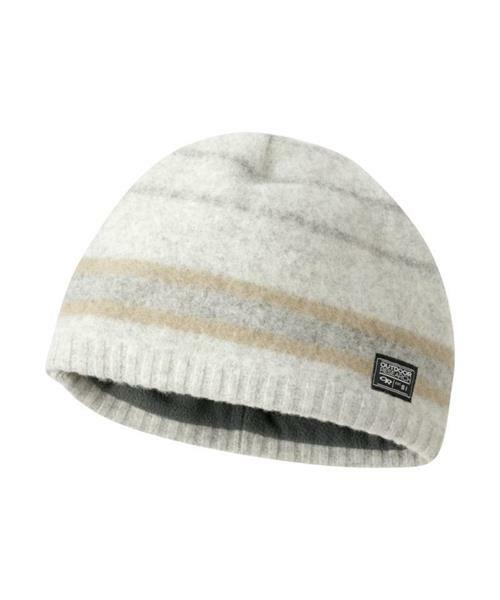 Outdoor Research's Route Beanie allows you to enjoy these features in style. A fleece interior earband increases comfort and subtle colors bring broad appeal.